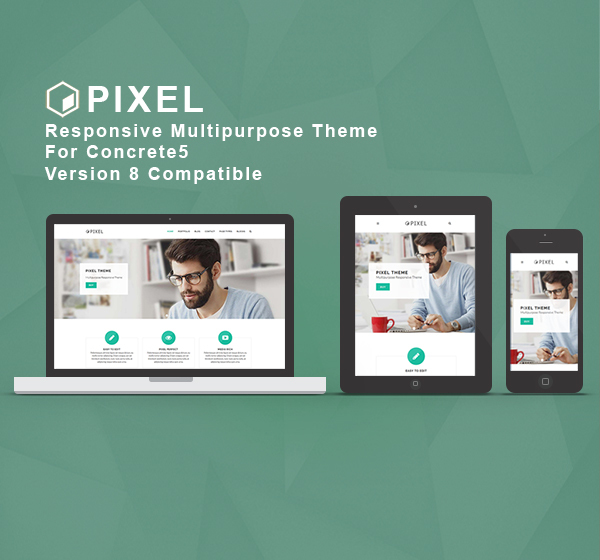 Pixel is a modern, multipurpose, responsive Concrete5 theme built on top of the Bootstrap V3.3. The theme provides multiple layouts, plenty of blocks, templates, classes, and options. See the full list of blocks, templates, and classes here.